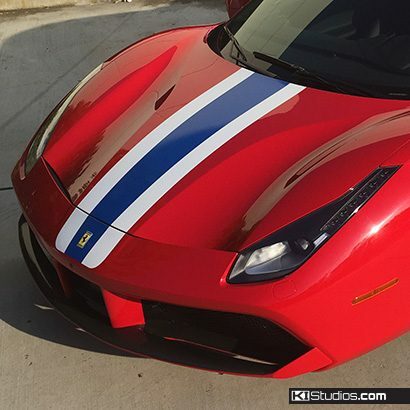 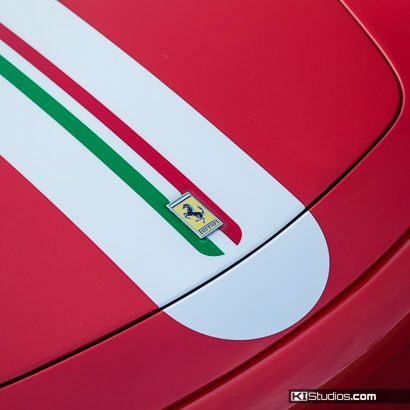 Custom stripes and decal kits for your Ferrari. 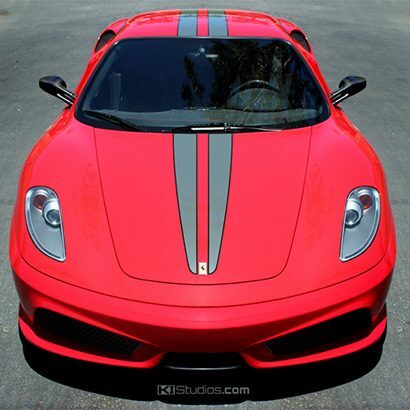 We produce our Ferrari stripes using the very best vinyl technology available today. 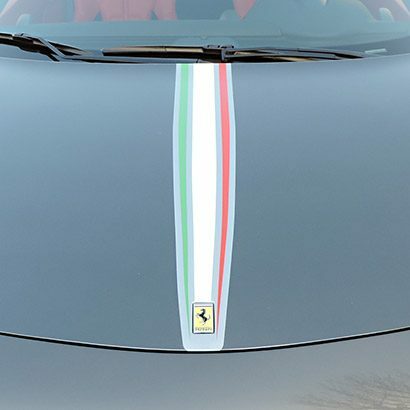 This results in easy DIY installation and long-lasting great looks. 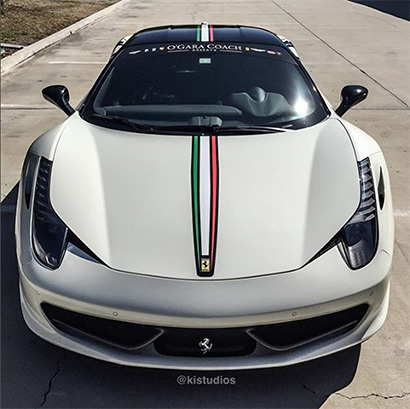 Though long lasting, all of our Ferrari decals can be easily removed at any time. 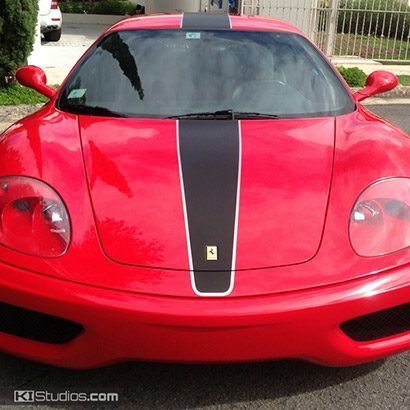 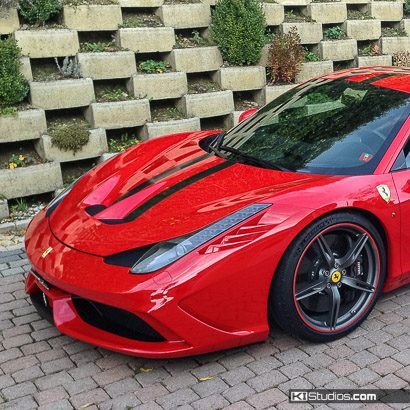 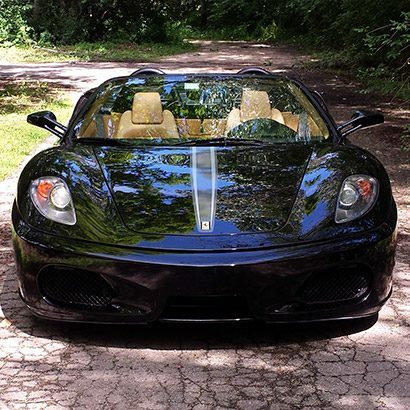 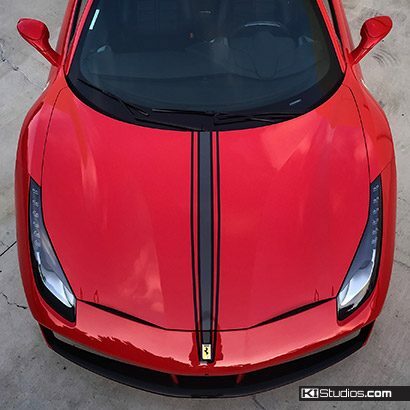 For this reason, our Ferrari stripe kits are a safe way to customize your car yet be 100% reversible.